E asyEquities is a South African online platform that allows anyone to buy shares in the brands and companies they love. Having had great success at fintech challenges, including the Singapore Fintech Festival, which was entered via KPMG Matchi, EasyEquities spoke to us about how to get the most value from these events. 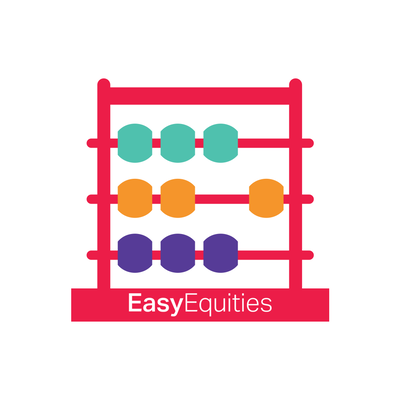 EasyEquities has been scooping awards locally and internationally, and has also fared well at fintech challenge events. We asked CEO and founder Charles Savage to tell us about the EasyEquities experience and to share some advice for other fintechs and organisations running these types of challenges. Cyber security is a recent phenomenon. As the world has become more and more digital, so too have its threats. Organisations, particular in the financial services industry, cannot afford to be behind the curve when it comes to developing a cyber security strategy. The financial sector is a natural target for cyber criminals, and KPMG and Matchi are putting our capabilities to use to assist clients in addressing their cyber security needs. For example, when a global insurance group needed to ensure it had a robust cyber security strategy to accompany its ongoing major IT and digital transformation projects, KPMG UK was on hand to help. 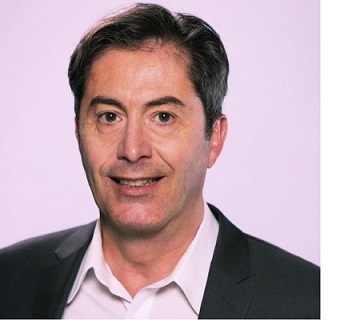 This article was written by Michael Darnaud, and is based on his direct market research and personal observations, having reached out to over 500 non-profits at Executive Director or CFO level. Michael argues that non-profits (in the USA, specifically) are subject to various misconceptions around their finances and funding. In this piece, he sets out to bust some of these myths. Non-profit organisations represent over 5% of the US economy and yet most people have several misconceptions about them. In your own experience, you’ve probably heard things like “it’s harder to work with non-profits than with for-profit businesses”, “they don’t operate efficiently” or “they represent a very small portion of the economy”. The reality is quite different. Radically expand your reach. Work with KPMG in the UK to help solve complex client problems in digital security. KPMG in the UK is actively looking to work with innovative companies that have leading products and solutions in the Securetech space to address some of the most complex issues facing their clients. The successful applicants to the Open Banking and PSD2 challenge being hosted by the Polish Banks Association and KPMG Poland have been announced. 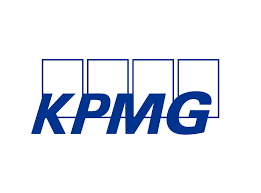 These solutions providers, who entered the challenge via KPMG Matchi, have been selected to attend the 2019 Open Banking Day based on their responses to the challenge problem statements. The Open Day will take place on 7 March in Warsaw, and the tech companies will have the opportunity to present their solutions to decision-makers from Polish banks and insurance companies in one-on-one sessions, as well as enjoying exclusive access to a workshop the day before the event, at which KPMG Poland will present an overview of the Polish banking and insurance ecosystem. 20. Calling all FinTech and InsurTech start-ups!Calling all FinTech and InsurTech start-ups! 24. The 2018 Global Fintech Hackcelerator is open!The 2018 Global Fintech Hackcelerator is open! 27. Mismatched furniture? Hipster. A mismatched experience across channels? Not so cool.Mismatched furniture? Hipster. A mismatched experience across channels? Not so cool. 28. Is Fintech really all about millennials?Is Fintech really all about millennials? 30. Activating Fintech in Twenty Great-Teen! Activating Fintech in Twenty Great-Teen! 55. 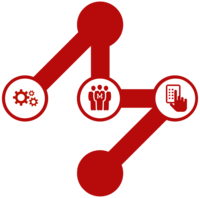 Collaborating with a Tech Firm? Consider this.Collaborating with a Tech Firm? Consider this. 63. Exhibiting at a fintech conference? We can help you thrive.Exhibiting at a fintech conference? We can help you thrive. 104. Should Banks Use Matchi To Strike Up New Relationships?Should Banks Use Matchi To Strike Up New Relationships?